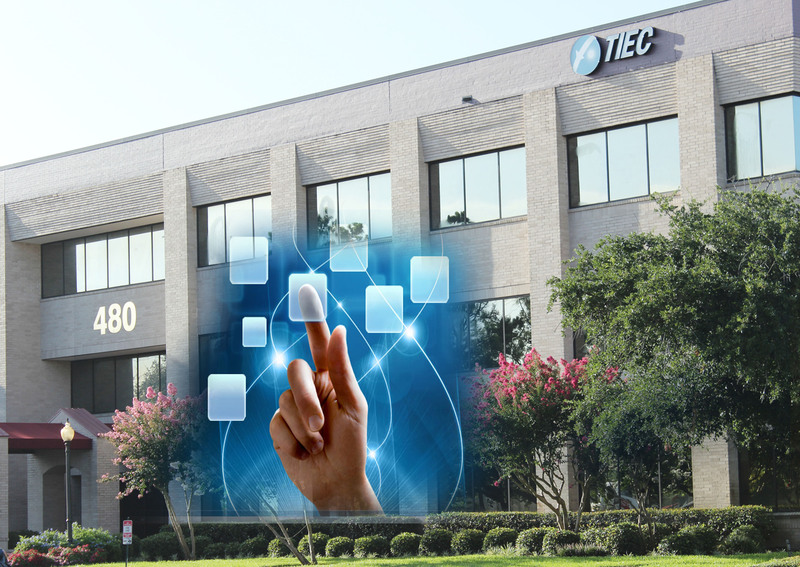 Learn at your own pace and in your own time with TIEC’s online courses. Our online courses will save your organization time and money because they can be taken anywhere and anytime. Our courses are composed of topical video lessons featuring the top experts in the industry, produced by an award-winning television producer. Graphics, animations and case studies and real world examples make the courses very engaging and practical. Participants who successfully complete our online courses and pass the final exam will receive a certificate from your online account. Participants can also view their progress and statistical data. I found both courses (Q1 and Q2) informative and well put together. Staging them in such a manner as to offer 10 to 15 minutes segments is definitely the way to go. I gained confirmation of knowledge and understanding I thought I had on number of various aspects of the Q1 and Q2 and also gained some improved insights and understanding in a few areas that I was lacking. Thank you guys very much! I would give 100% score for these API Q1 and Q2 online courses. Instructor knowledge – it was like talking to API. 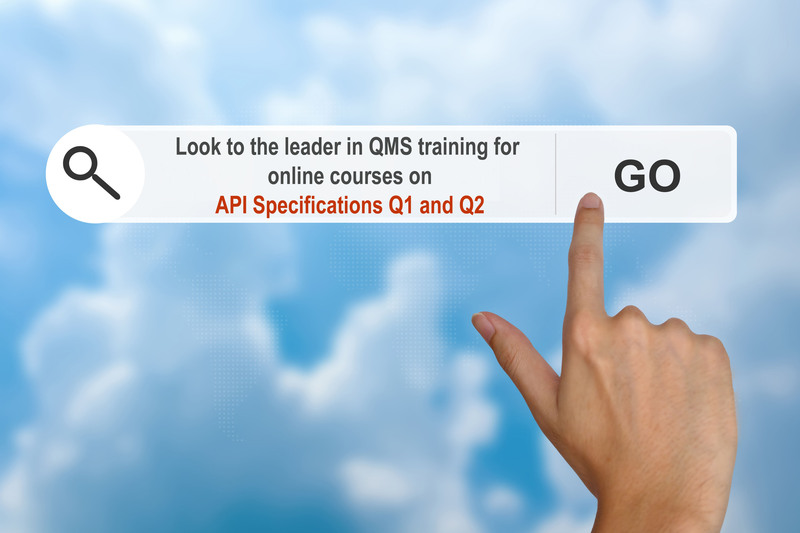 Register Here to access a free lesson on API Q1 Addendum 2. To purchase the full Q1 online course click below. Your information is safe with us! Join our mailing list.